Hello, welcome to my first blogpost in English! 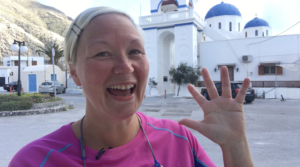 My name is iisa and I am a Norwegian living in Santorini in Greece. I have been blogging in Norwegian for many years, but now I wanted to inspire more people – so a warm welcome and thank you for being here! Today – get started with passive income! No, I am not talking about becoming extreme rich, of course that is possible too, but I am talking about having more money than you have today – and thats possible for everyone. I am a inspirational writer, which means that I get inspired by stories of other people and put it together with stuff you can use in your life by connection the dots (yes Steve Jobs is one of my favourites!) So, lets get inspired by other people making money, tap into their energy today. I just love passive income! One of the way of making passive income is by being an affiliate, and yes – of course the richest man i the world has an affiliateprogram! It means that you earn money by recommending others products. the first thing you need to do is not know ho to do it… it is to decide to get started! Be hungry! Because, we dont need to actually most of the time, in Norway where I am from most people have more than enough, most people are not hungry. So, thats why I decided to start helping people from all over the world – actually today! If you want my 3 smart passive incomes which actually work for free, click HERE. because in short time I will do a longer video here from Santorini where I am explaining you how you can get started TODAY! Fun or fun? If you wanna be sure to get my long video, just like my Facebook page also here. I have gone from having nothing to living in Santorini in Greece and enjoying my life, and my passion is to share this to as many people from all over the world. The reason I am writing about Jeff Bezos, Amazon entrepreneur – The world’s richest man – is that he was visiting Alta in Finnmark this weekend. 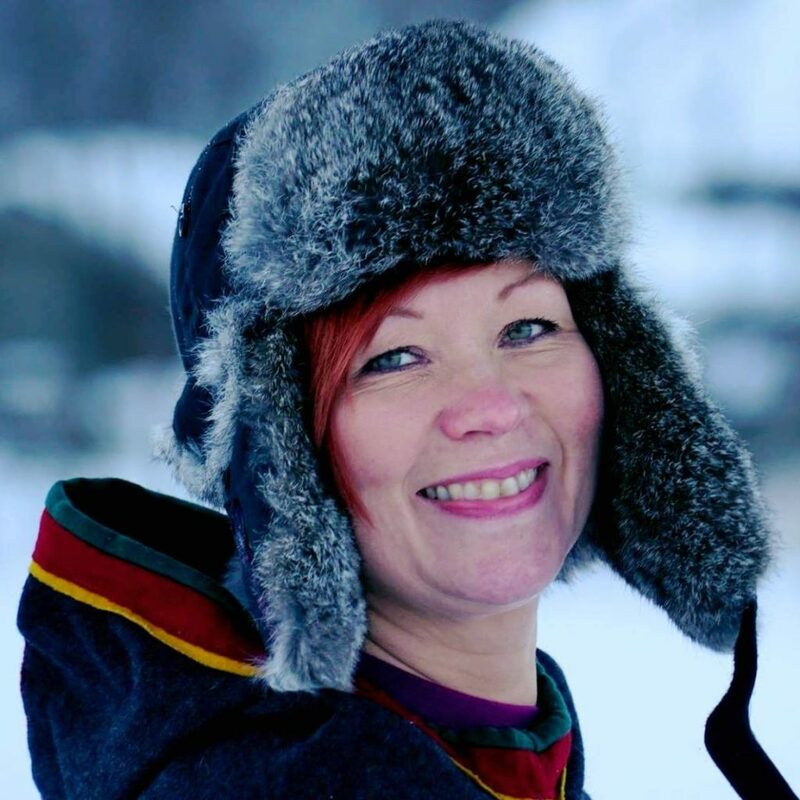 My homeplace is Finnmark, way up north, you know, the northern light, far far away – I am from a small village in Finnmark, and if I can do it, so can you! 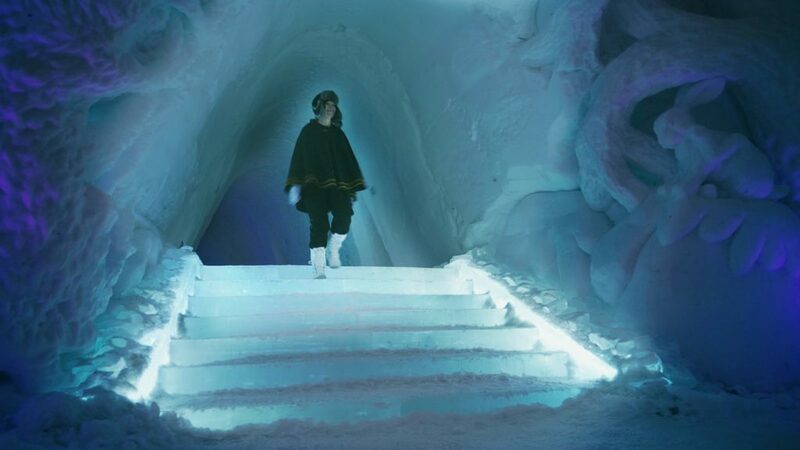 Here I am in Kirkenes Snowhotel in Kirkenes, Finnmark, amazing place! People come from all over the world to sleep in a snowhotel! Lol, for me its crazy because this is what I am used to…. but – other people love it! So, what can you do, that maybe is normal for you, but other people would love? Jeff Bezoz started in a basement 22 years ago, and I truly believed that he also was hungry, he decided to do something, he wanted something more from his life, he had a passion! Everyone thought he was crazy, but hey – where is he now? If you want to be inspired by him, here is a video, 8 minutes only, so take a break and check out his 10 rules for success. Evan Carmichael has made a lot of «10 rules for success» videos, and I just love them! In just a few minutes you get the best of the mind of so many people! Check out his channel here. If you wanna get started by being an affiliate for Amazon, here is the link. I also have an affiliateprogram and we pay 35% in commision. Its working so great, my products and services get spread, and we pay people for it, perfect match! It is only for my Norwegian products yet, but we are launching an international program this week. Hope this post inspired you to get started with passive income today!